The bomb went off near the city’s medieval citadel – a heavily policed area that up until now has been largely unscathed by the four-year civil war. The UK-based Observatory for Human Rights said seven had died, all of them Lebanese Shia pilgrims. 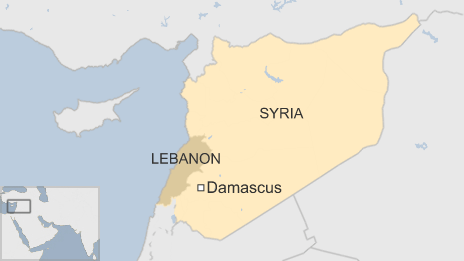 The Nusra Front rebel group reportedly claimed it was behind the attack. The claim was made on a social media account linked to the rebels, who are themselves affiliated with al-Qaeda. 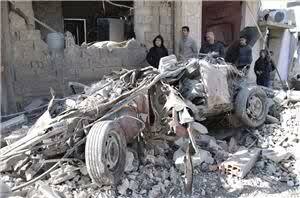 Syria’s state-run Sana news agency said that four civilians were killed in “a terrorist bus bombing”. Meanwhile, Lebanon’s al-Manar website reported that the bus was transporting Lebanese pilgrims from one holy site to another.